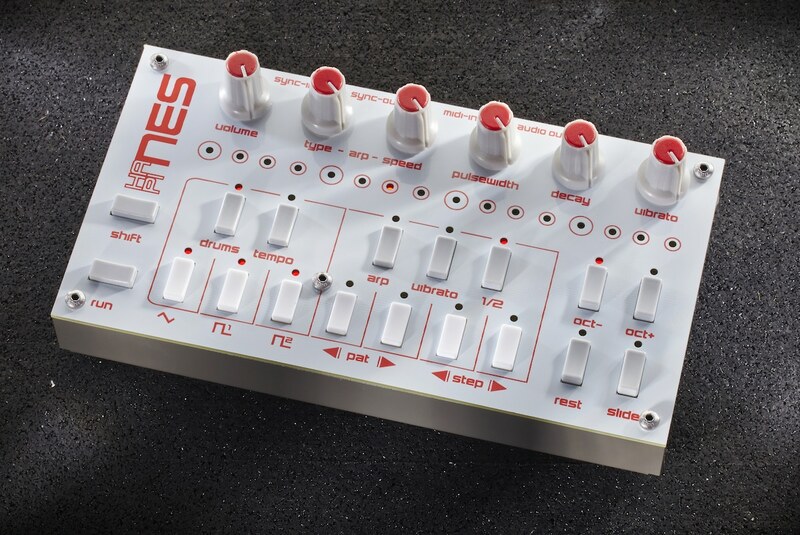 Twisted-Electrons has lifted the lid on a couple of new synths: the hapiNES L and Acid8 MKIII. 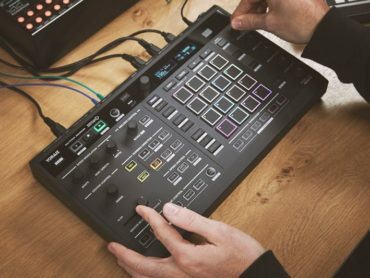 The former is a beefed-up version of the hapiNES chiptune device while the other is a redesigned Acid8 bassline synthesiser. 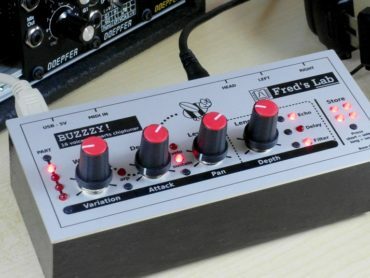 Like its forebear, this nifty synth is inspired by the RP2A07 sound chip featured in the NES game console. 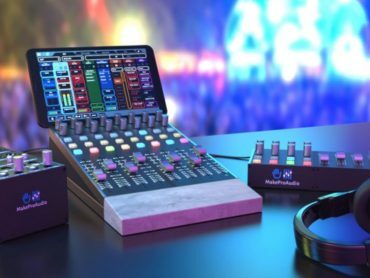 It has, however, been beefed up with Class AB preamp, hardware MIDI input and analogue sync in/out connection points – all encased in a metal enclosure. 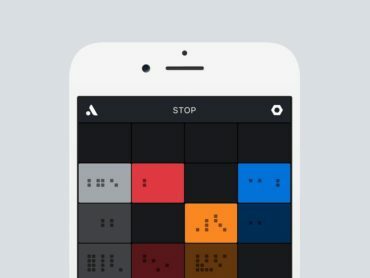 Along with these upgrades, this device also features hardware MIDI input and analogue sync in/out points, just like the hapiNES L.
Both synths support VST/AU formats. Retails at €255 each.